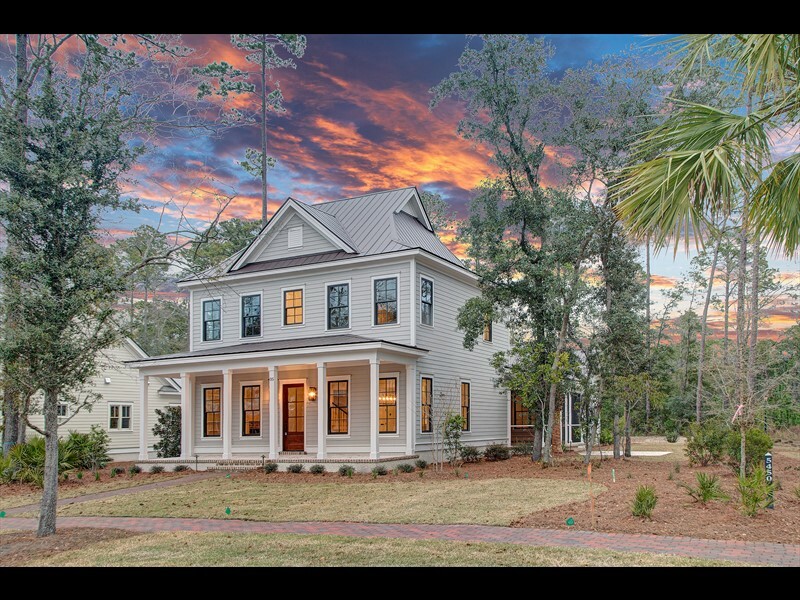 31 Remington Road displays classic Lowcountry architecture. 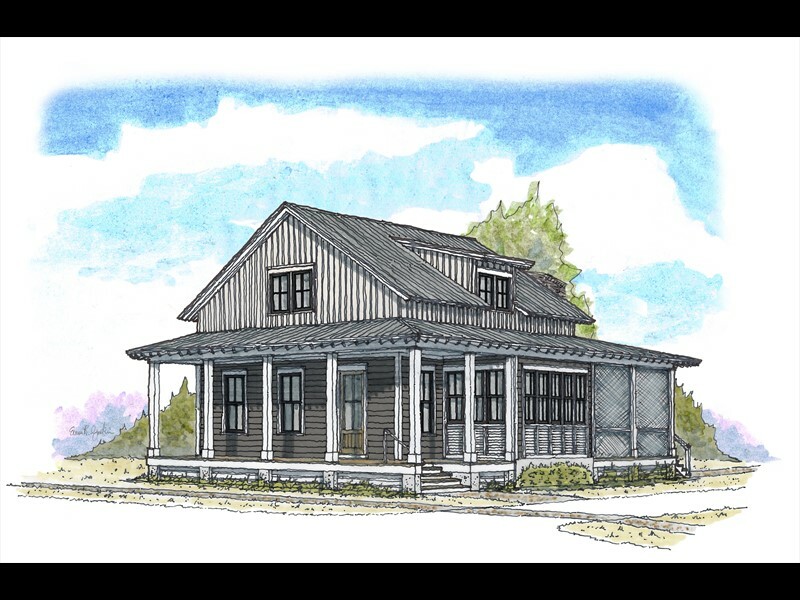 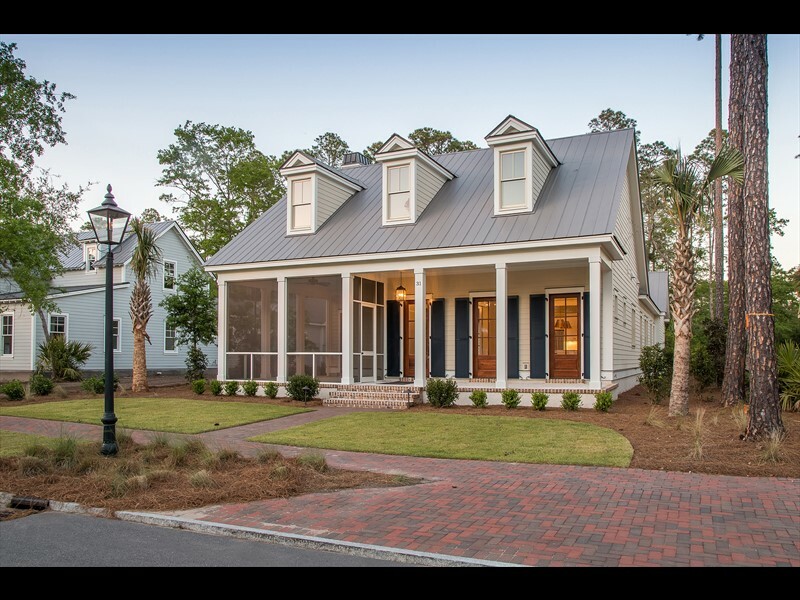 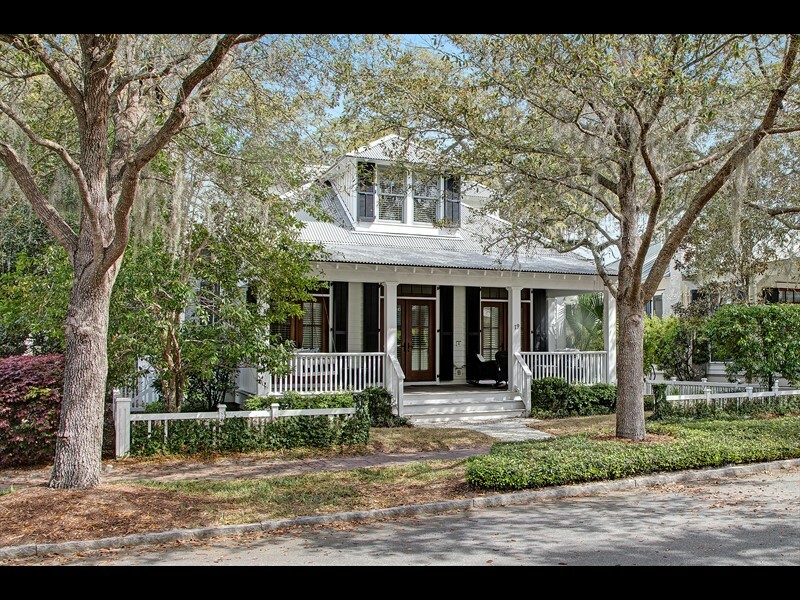 Situated in the River Road neighborhood of Palmetto Bluff, this exceptional single-story home exemplifies traditional Southern design with a large front porch, an abundance of windows, metal roof, brick walkway and tabby detailing. 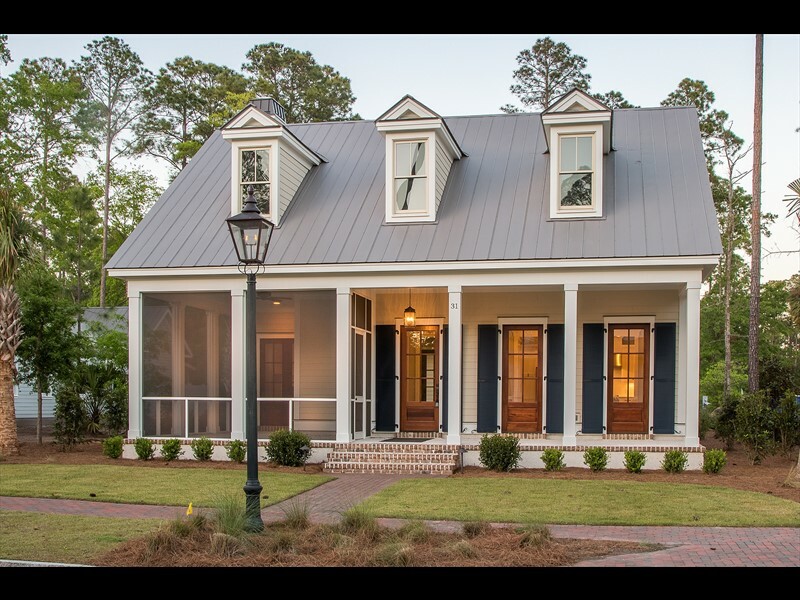 It is perfectly positioned on a captivating streetscape that features gas lanterns, granite curbing, well-manicured lawns and inviting brick sidewalks. 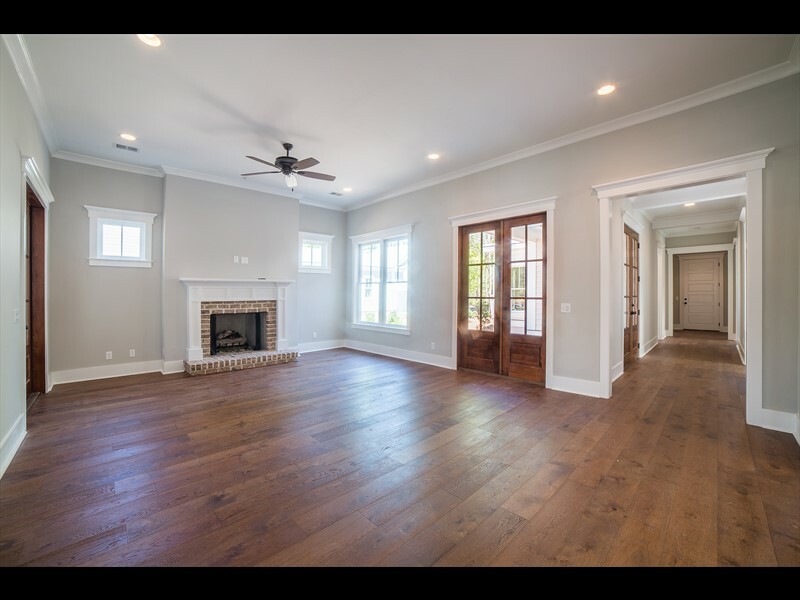 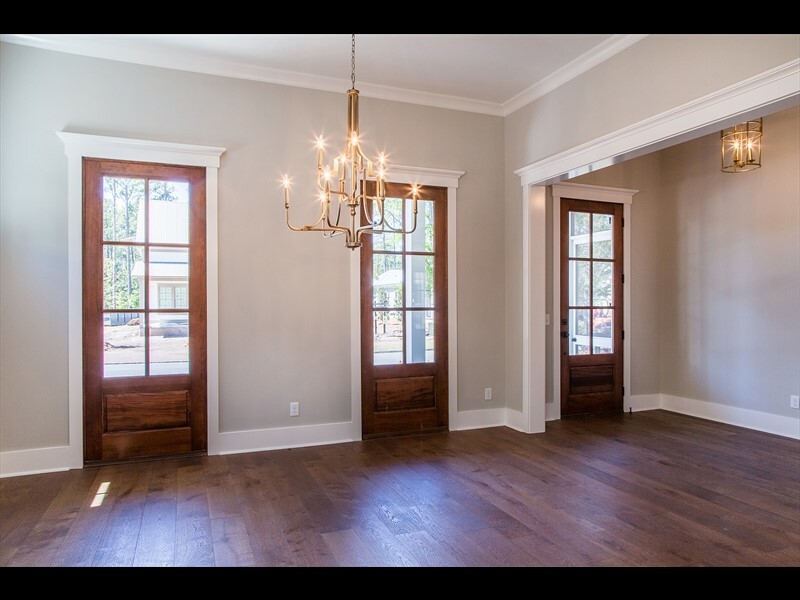 Built by Shoreline Construction, this coveted three bedroom, three-and-a-half bathroom residence provides future owners with the ideal space for entertaining with a gracious foyer, open concept living room and kitchen and a separate formal dining room with ample natural lighting and custom molding. 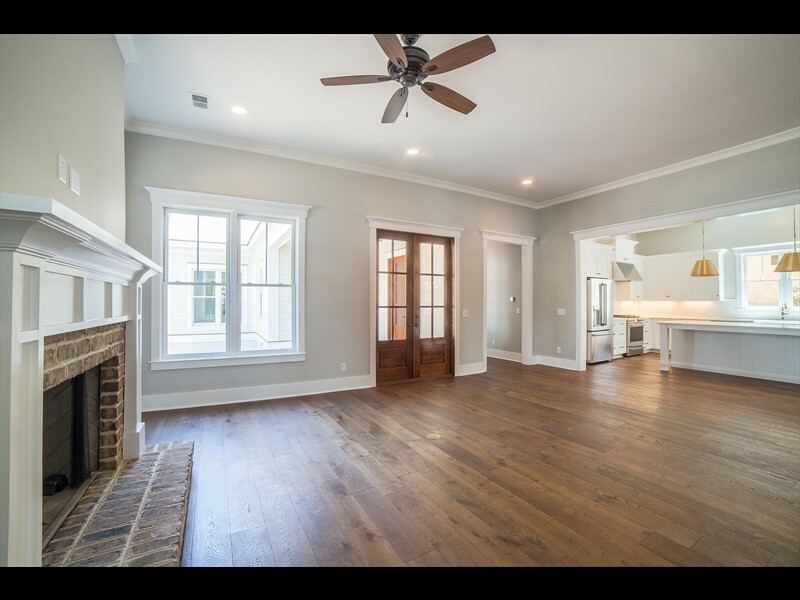 A wide hallway off the main living space leads both owners and guests to their bedroom suites. 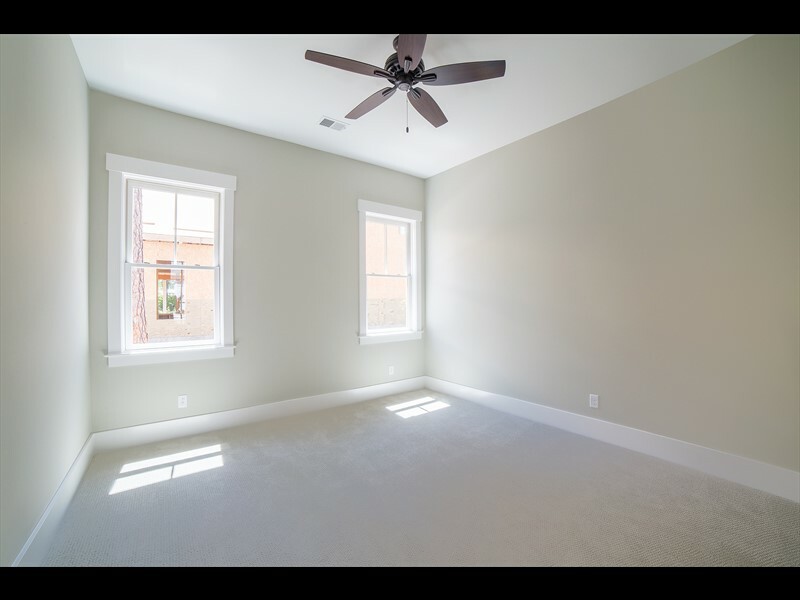 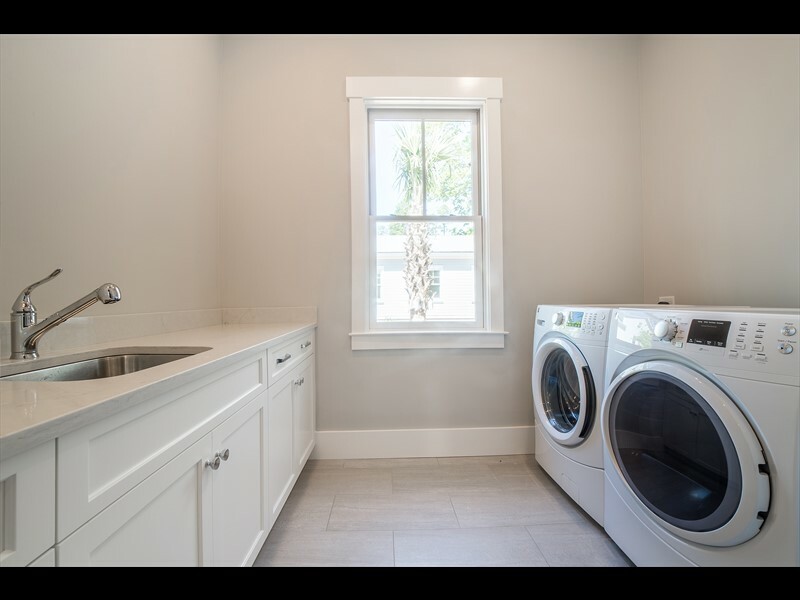 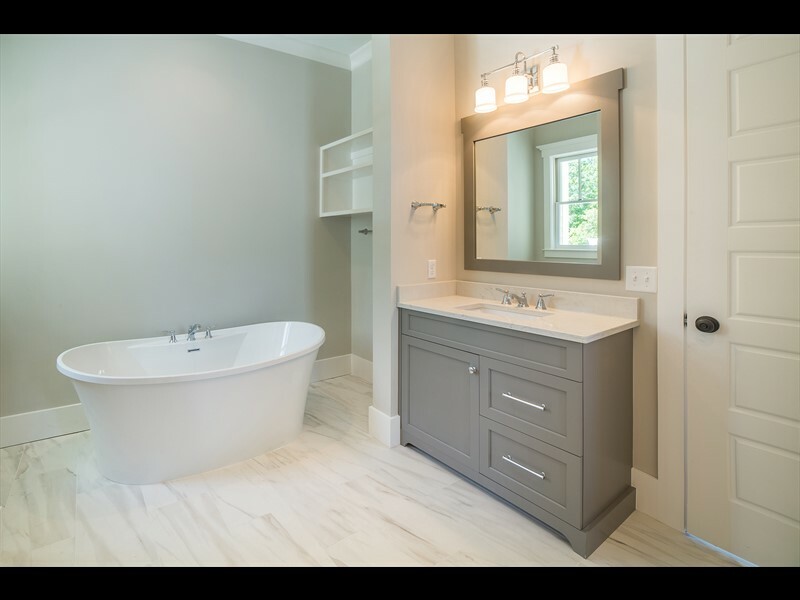 The master bedroom features a walk-in closet and an elegant master bathroom with dual vanities and a standalone bathtub. 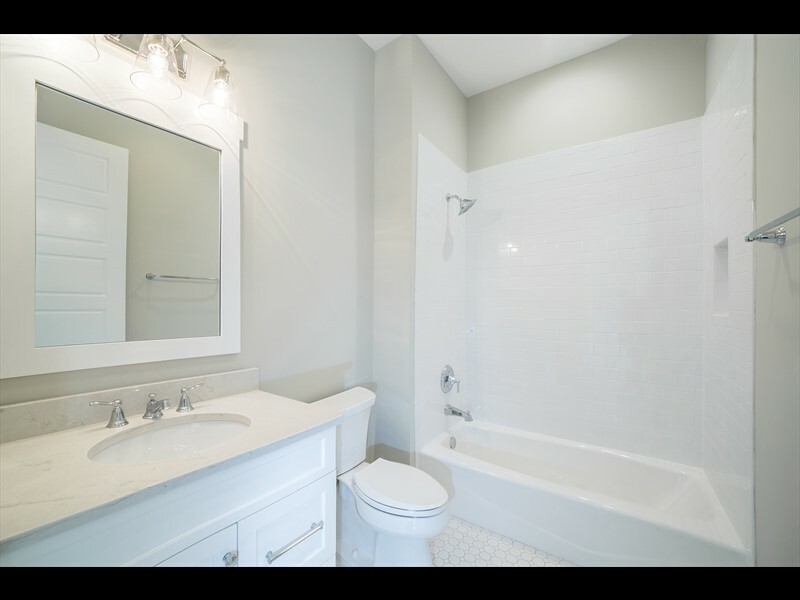 Two additional guest bedrooms with private ensuite bathrooms provides a secluded space for guests to feel right at home. 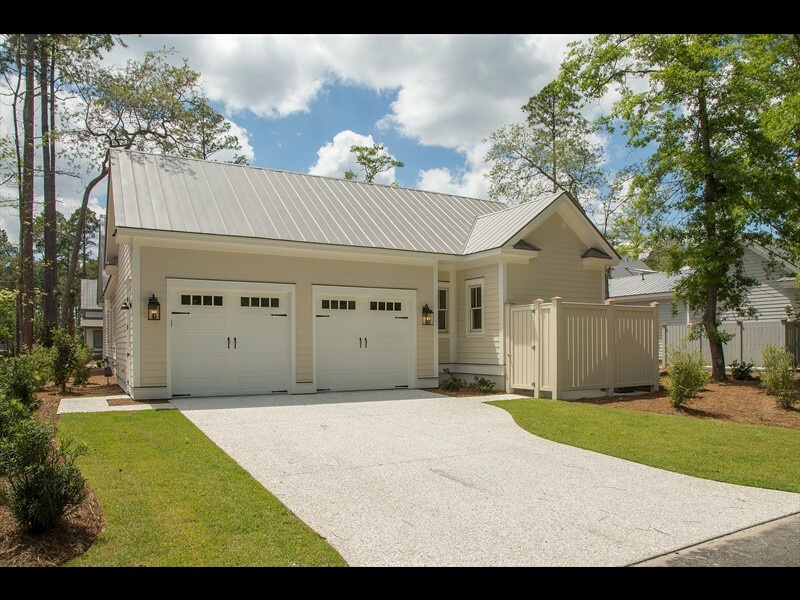 An attached two-car garage creates additional storage space. 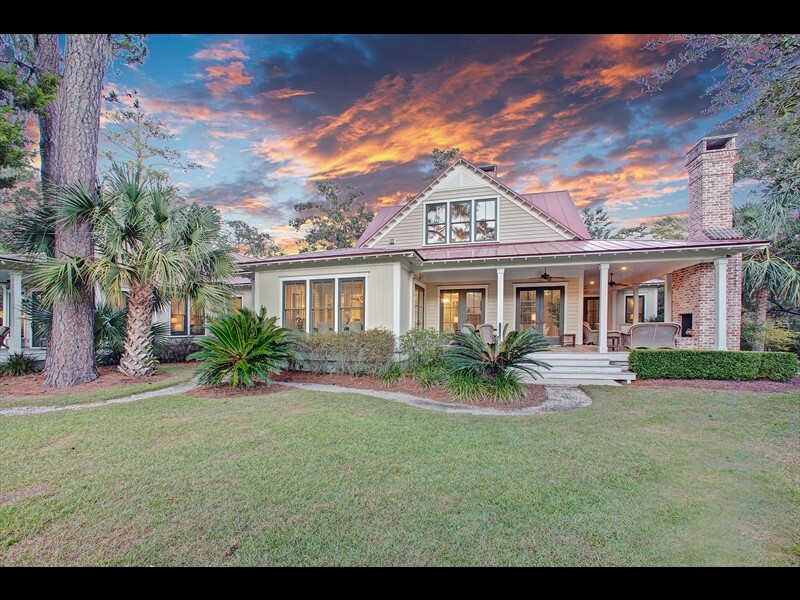 This home is within walking distance of The Lodge, a member-only amenity that overlooks the Palmetto Bluff inland waterway and features a zero-entry pool, state-of-the-art fitness center, playground, dog park and lounge area. 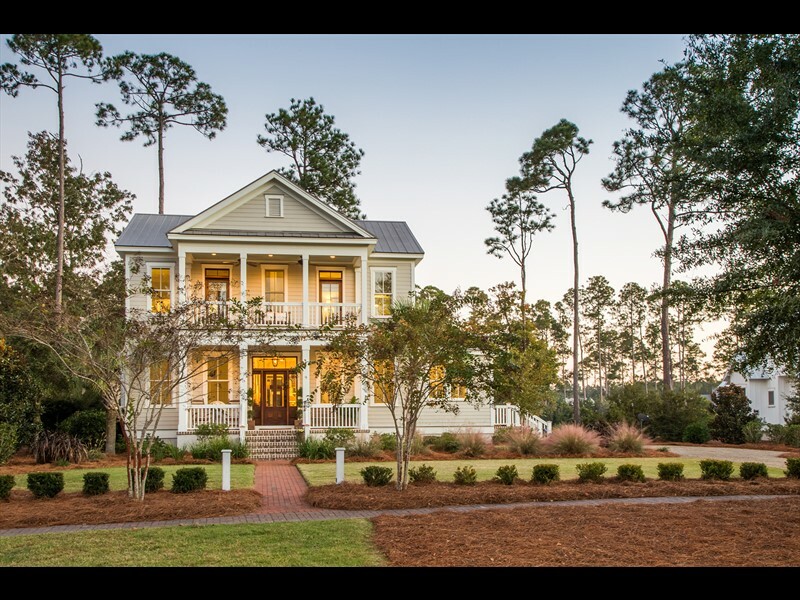 Multiple community docks are also within a short distance of this home and give owners and guests access to the inland waterway. 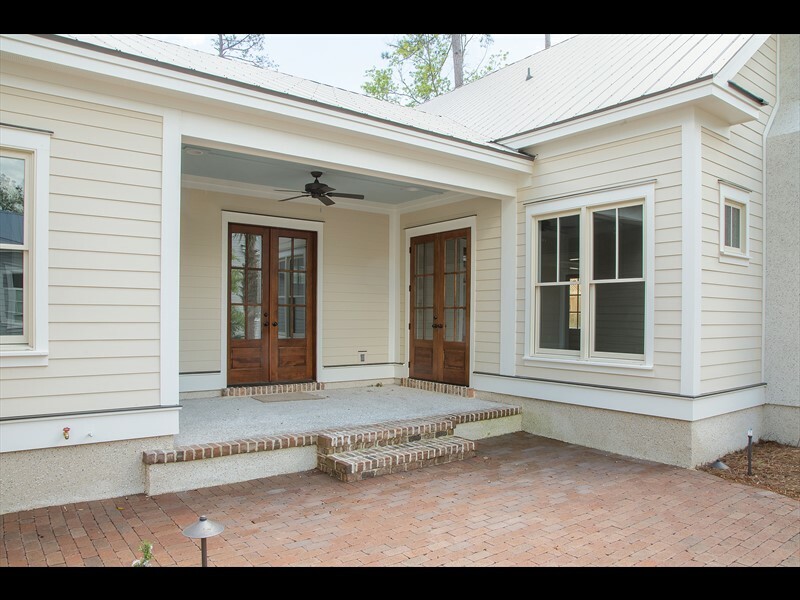 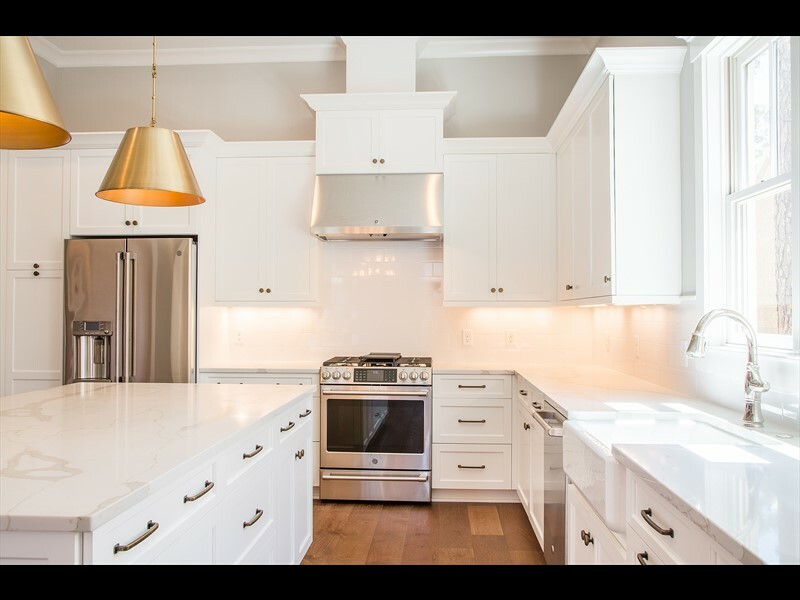 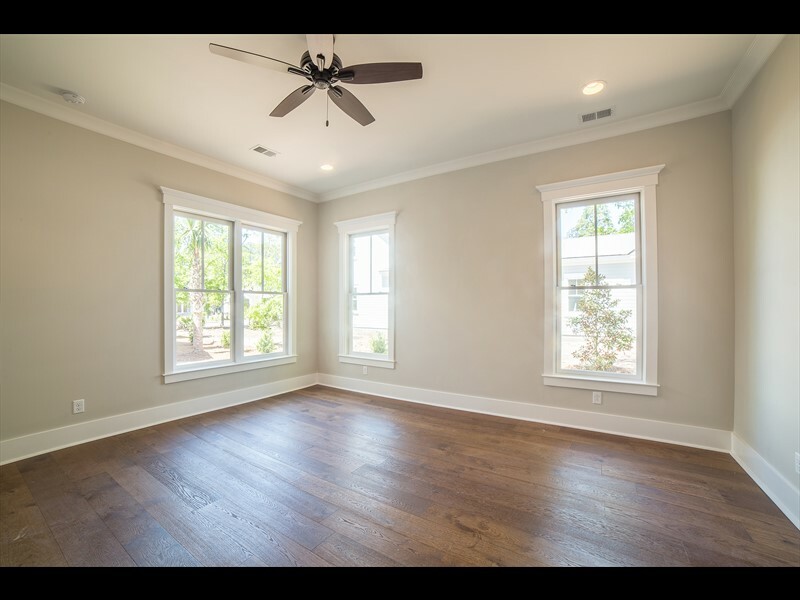 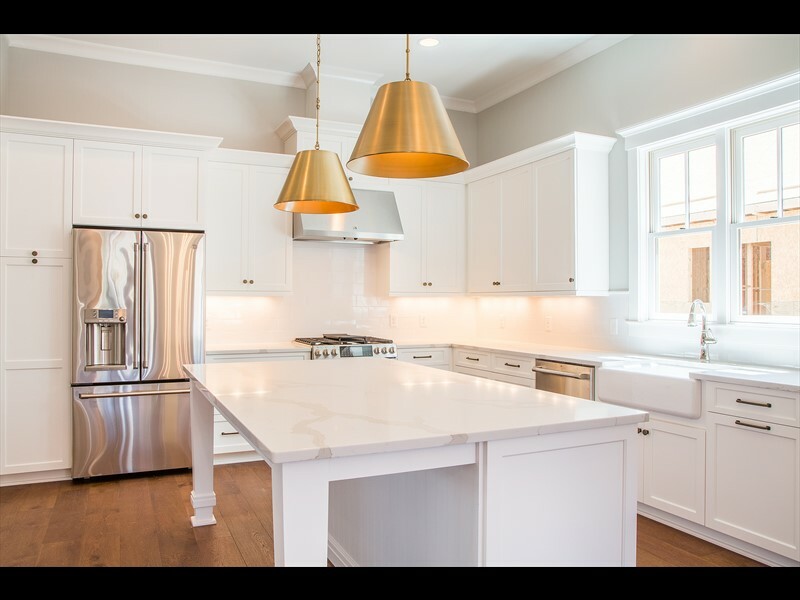 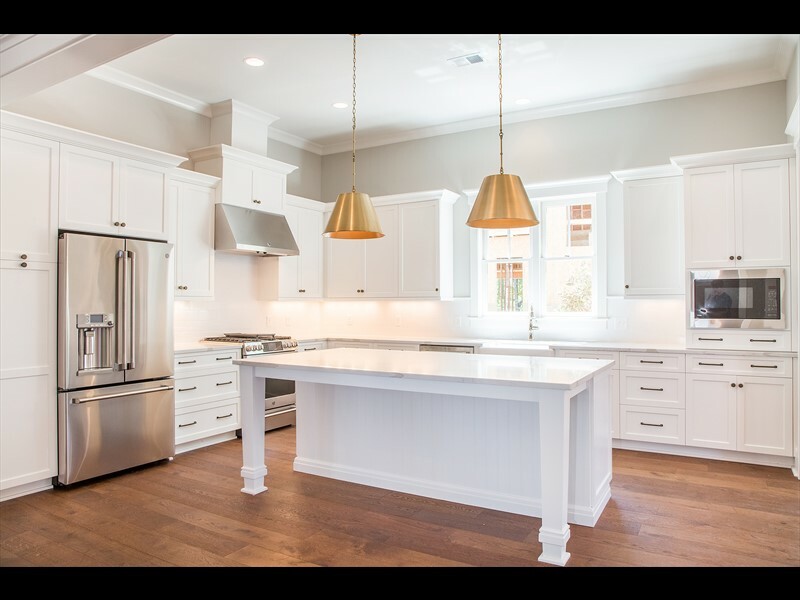 The River Road neighborhood is also located between Wilson and Moreland Villages, allowing future owners convenient access to all of the wonderful amenities Palmetto Bluff has to offer.